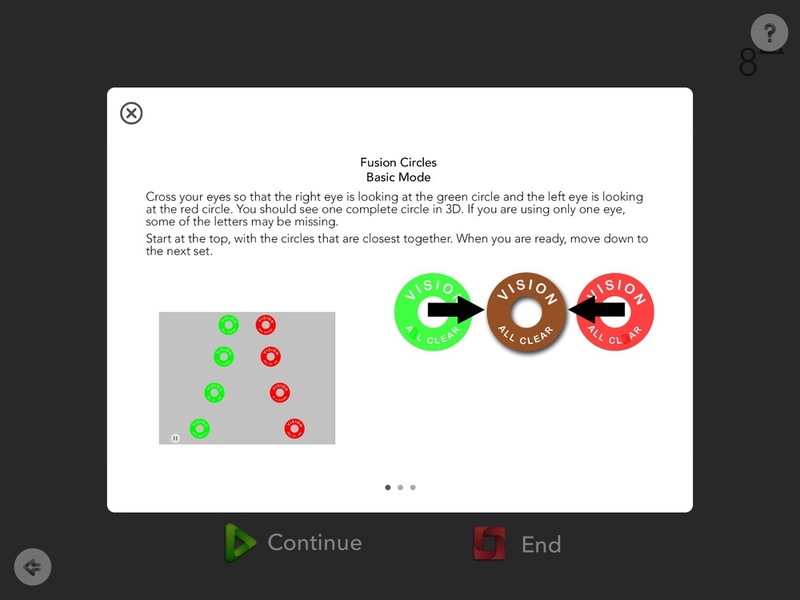 Fusion Circles is a free activity in Opto, the vision training and vision therapy app for iPad. Practices free space fusion technique. 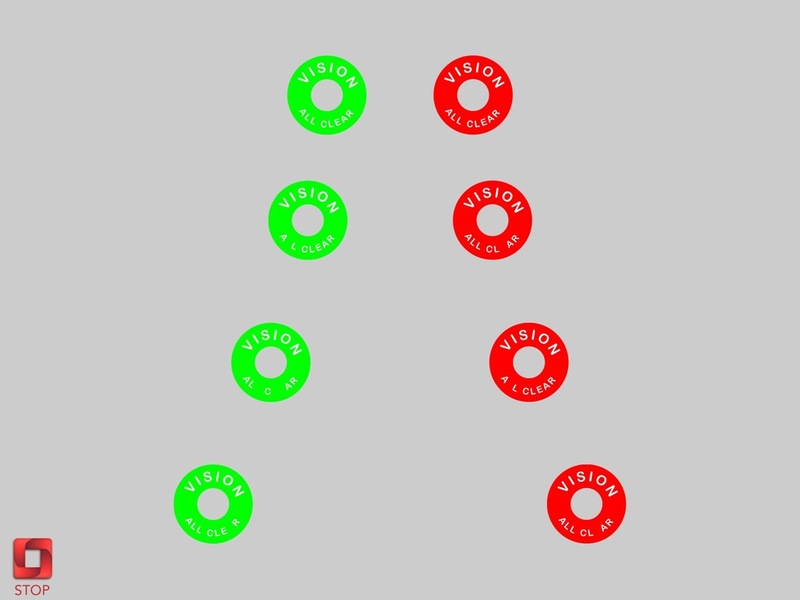 Download Opto for iPad to access Fusion Circles 1.